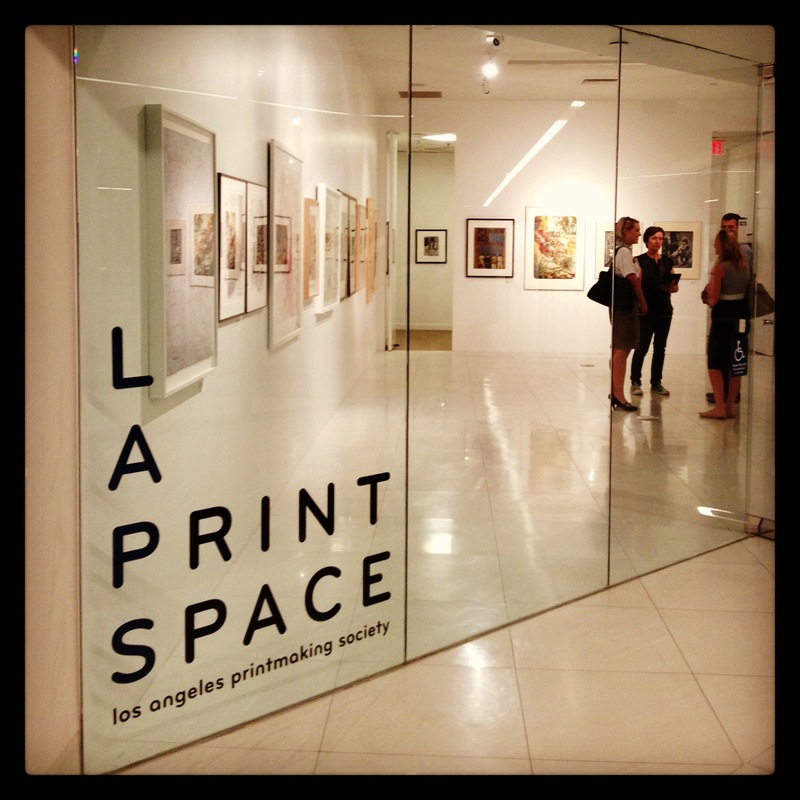 LA Print Space at the Pacific Design Center in Los Angeles a great space for a great show, proud to have been part of this nationally juried exhibit. 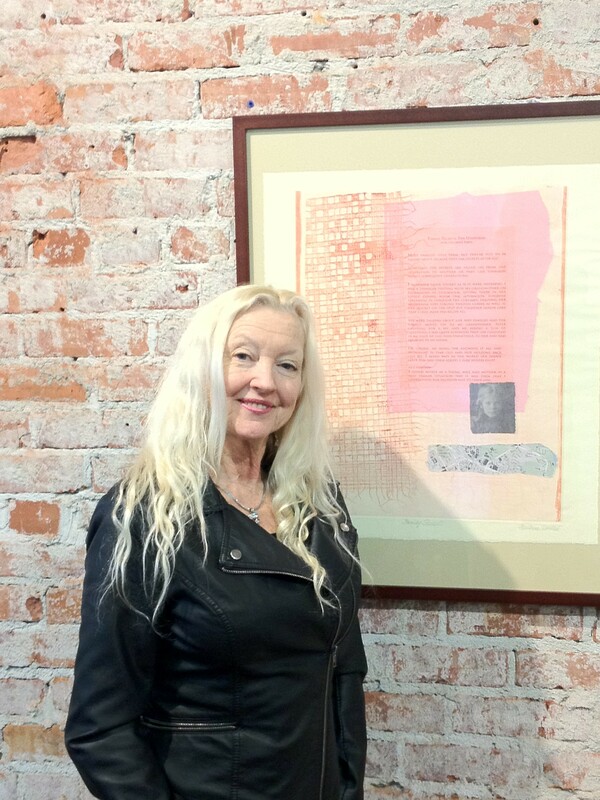 Opening at Sylvia White’s Gallery, in Ventura. Quite a lot of people braved the rain for the opening, it was a great turnout and a beautiful show. It will be up for the rest of the month, do stop by to take a look at the eclectic representation of book art. It was nice to see so many friends. I have two pieces represented, this is one of them titled “Family Secrets” a bit different from the work I have been doing, it’s a monotype with chine colle, inked up an acrylic plate and added elements at the time of handprinting, and yes it’s larger than I have been doing. I’m pushing myself. The photograph in the piece is one of my grandmother from the first grade., I’m so glad she gave me the photo of her first grade class. 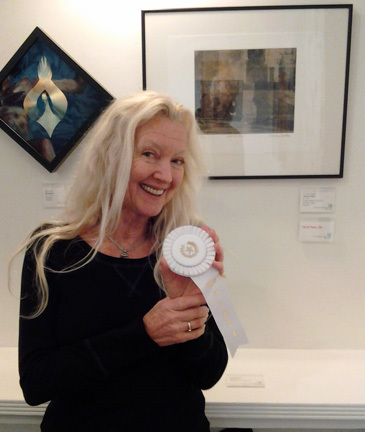 Excited to win 3rd prize at the Buenaventura Art Association’s annual open exhibit. The show was juried by Robert Burridge, who gave a talk on how he juries a show, it was quite informative. 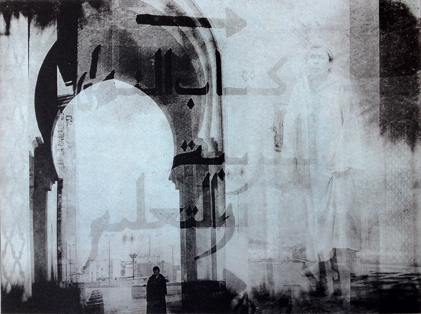 This is one of my Morocco inspired etchings in the show. 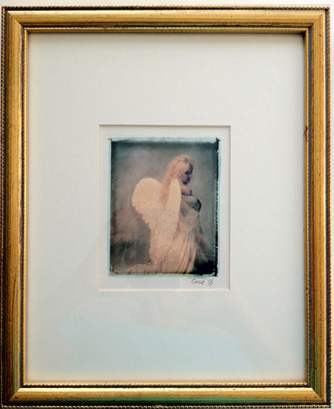 The gallery is located at 700 E Santa Clara St in Ventura, California. The show will be up for the rest of February, do stop by, it’s a great show and quite varied as well. So excited to be one of 60 pieces out of 245 that were juried in to the Hui No’eau Art Center Exhibit. Opening Friday January 10th 5-7 pm in Makawao, 2841 Baldwin Avenue. Show in New York City! I’m thrilled that I am one of the 25 artists chosen for this exhibit! Blue Mountain Gallery is pleased to announce our first national Juried Exhibition. Twenty five artists working in a range of styles and media have been selected by Andrea Wells, Director of the Tibor de Nagy Gallery. Tibor de Nagy, founded in 1950, is situated at 57th Street on Fifth Avenue, where Ms Wells recently co-curated the widely reviewed exhibit Tibor de Nagy Gallery: Painters and Poets, and Jane Freilicher: Painter Among Poets. The gallery represents two former Blue Mountain Gallery artists, Rudy Burckhardt and Trevor Winkfield, as well as Louisa Matthiasdottir, Nell Blaine, Fairfield Porter and Larry Rivers. Blue Mountain Gallery was founded in 1980 as an artist’s cooperative. 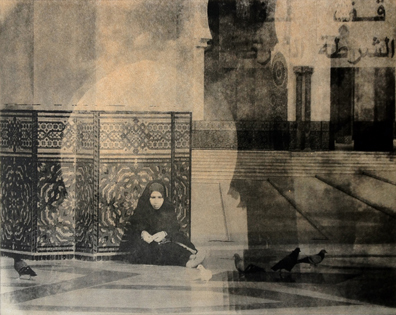 The gallery’s exhibitions are frequently reviewed in the city and national press. Invitationals are part of our outreach to the artist community from which we spring. With this juried exhibition we have expanded the opportunity to exhibit with us nationally, and allowed the participating artists to have their work reviewed by Andrea Wells, an important New York gallery director. 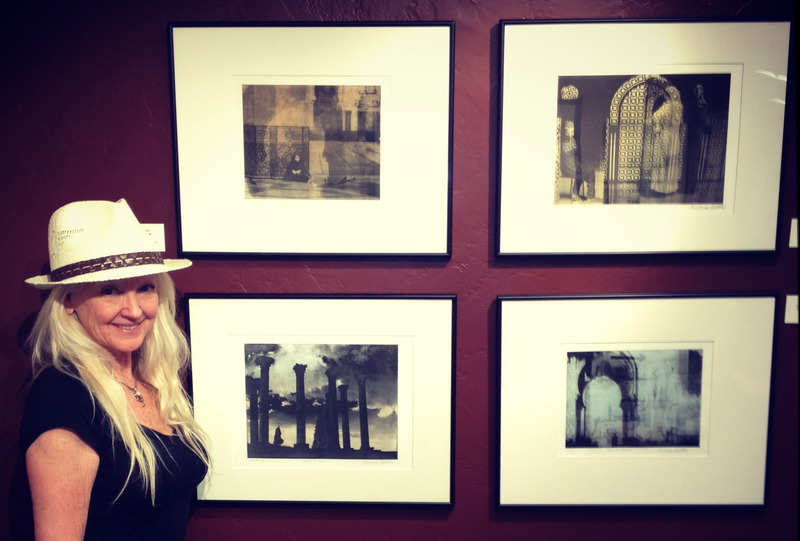 I was thrilled to be able to enter the Collaborations Show through the Ventura County Arts Council. 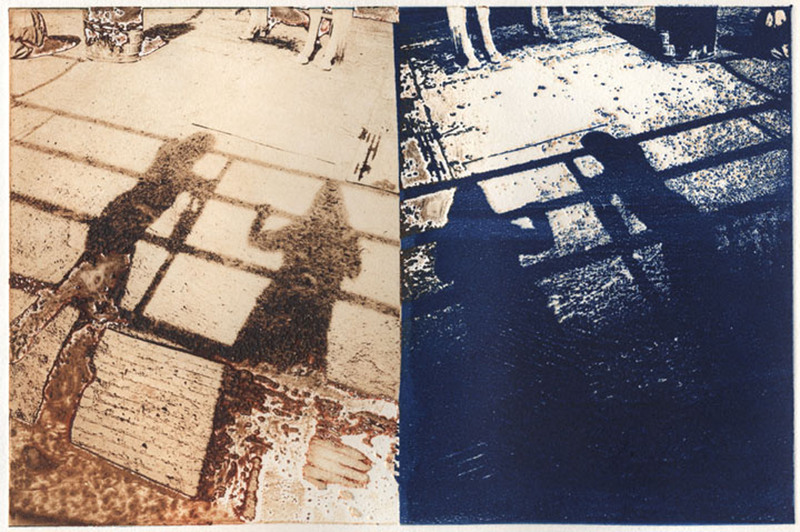 My daughter Mika Harmony and I collaborated on two pieces, she did the photos and I created etching plates, after of course manipulating some stuffs in photoshop! It was great collaborating with her, she’s so talented, besides, we had a good time! 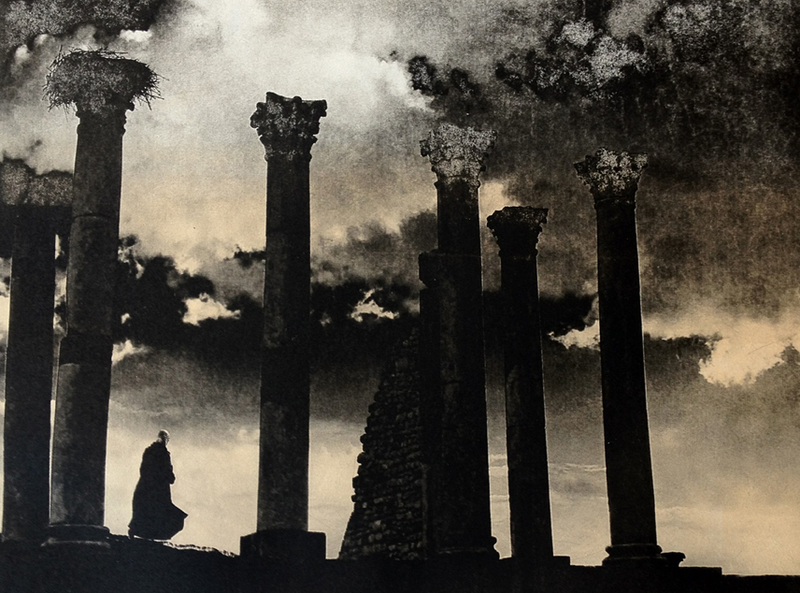 This is the piece juried in to the SB Printmakers show at the Faulkner Gallery in Santa Barbara. It’s always amazing to see the different types of printmaking going on within our organization. Always inspiring, that’s for sure.